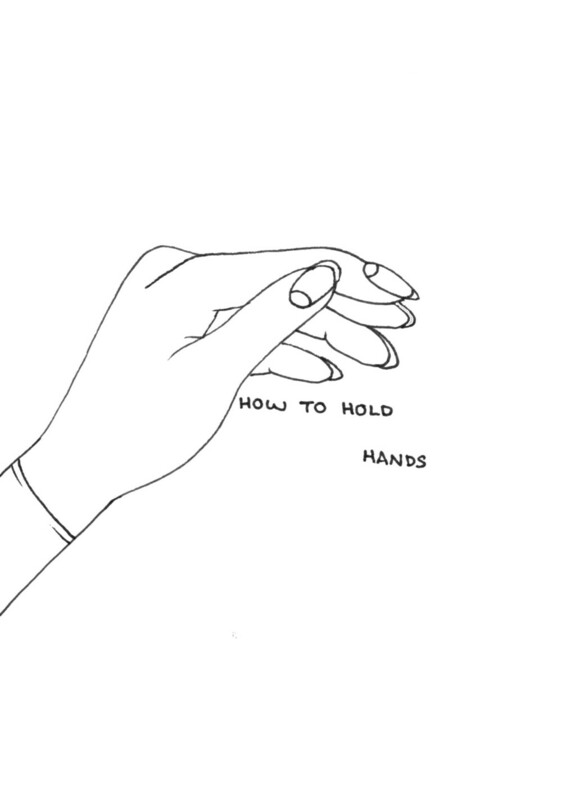 How to Hold Hands is only a small series in the wide web of the amazing amount of simple, yet complex, illustrations by Malaika Astorga (@flloral_art on instagram). Her subject matter contains anything from personal heartbreak to general feminism and finding humor in the unfortunate aspects being a woman can hold (like bad dates or being expected to shave your legs all the time). Her work is highly relatable, and features women of all body types alongside illustrated flowers in her feed. The text in Flloral's art is crucial to the context and only enhances each illustration. This young artist is killin' it. In her own words, How to Hold Hands is, "an exploration of the intimacy and meaning of holding hands with those you love, and how we look back on holding hands with those who are no longer a part of our lives." 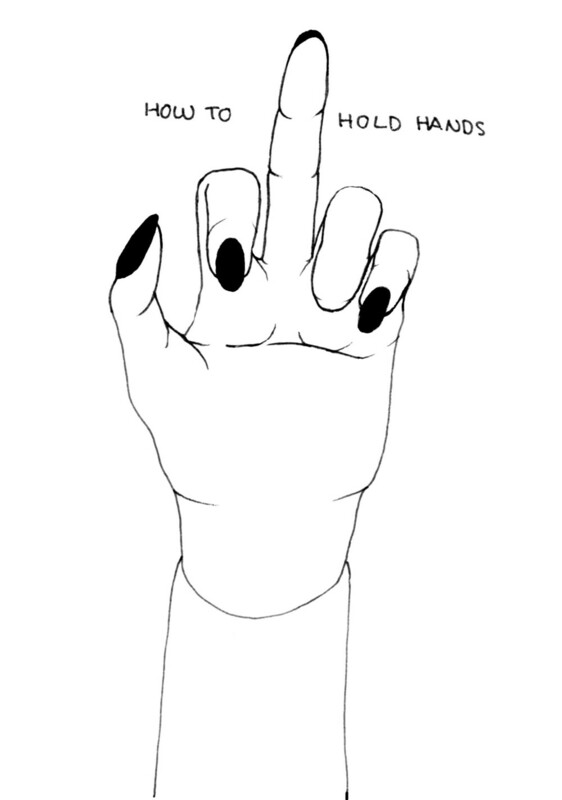 Though no actual hand holding is pictured, it isn't hard to grasp the concept of this series. It's a part of the charm of these illustrations. Malaika Astorga is keeping it real.